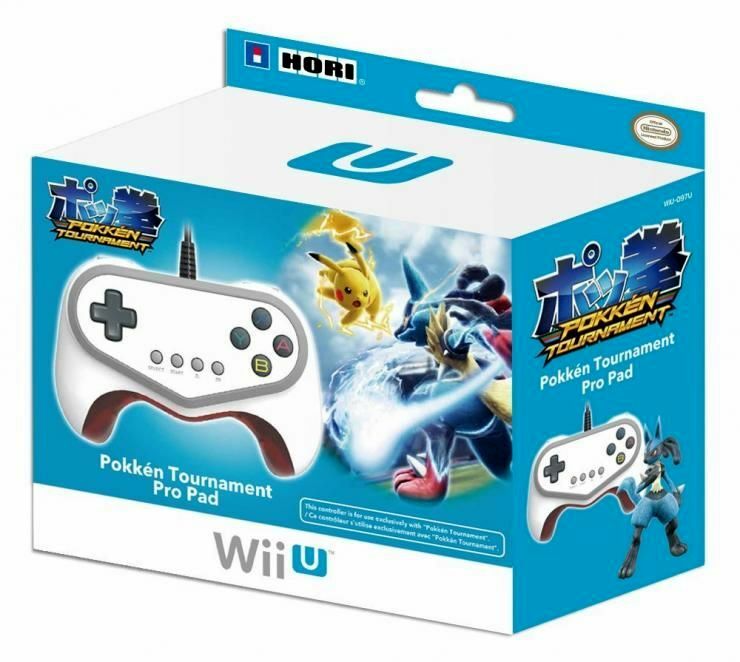 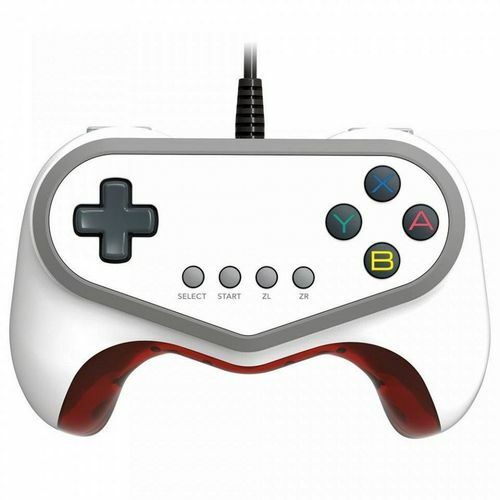 This controller is for use exclusively with "Pokkén Tournament"
Controller Shape: Compact size of the Pokken arcade controller. 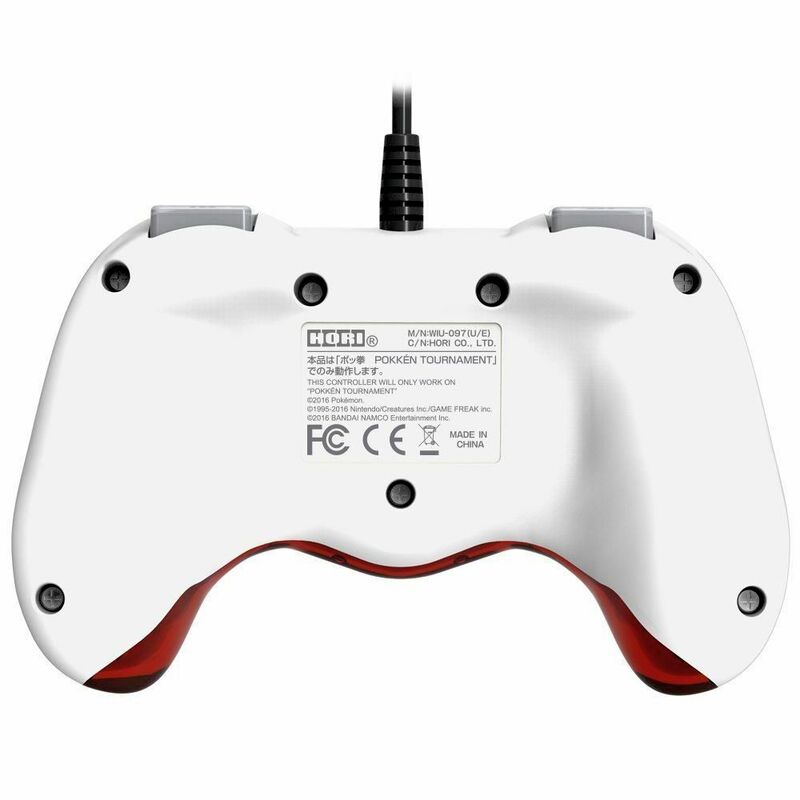 Grip and distance from grip to button will be the same as the arcade version. 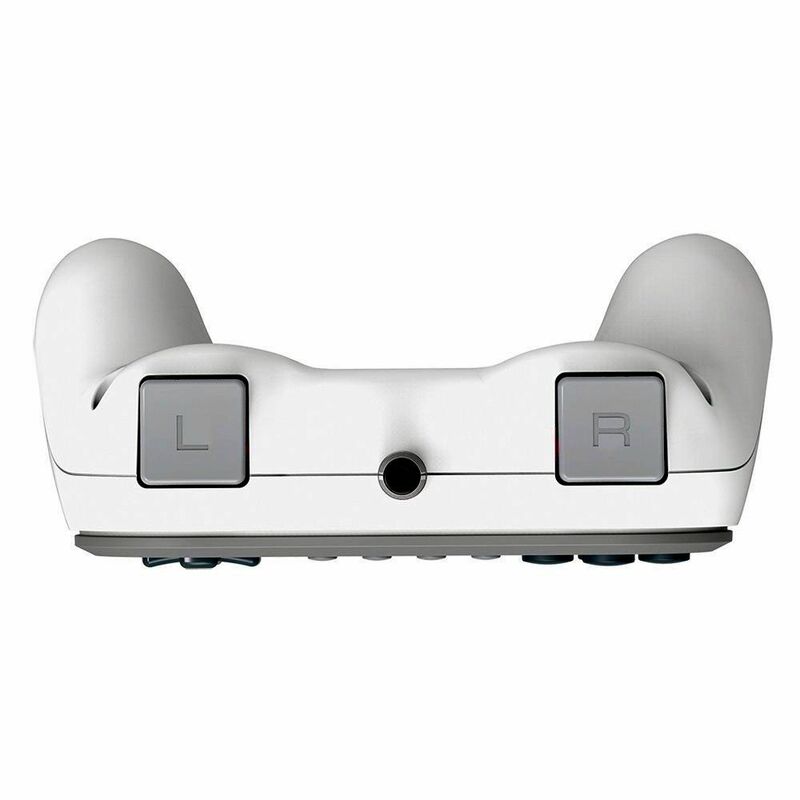 In addition to arcade version, controller will feature SELECT, ZL, ZR button.